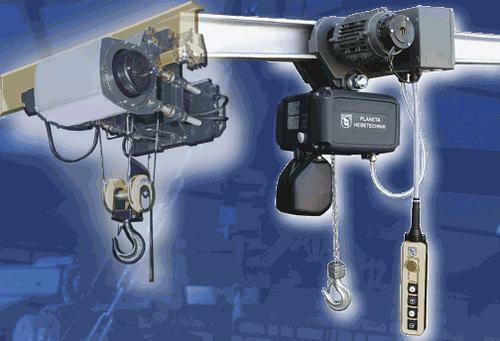 PLANETA-HEBETECHNIK GMBH, Ridicare - materiale si accesorii, Palane si troliuri, chain hoist, pe EUROPAGES. 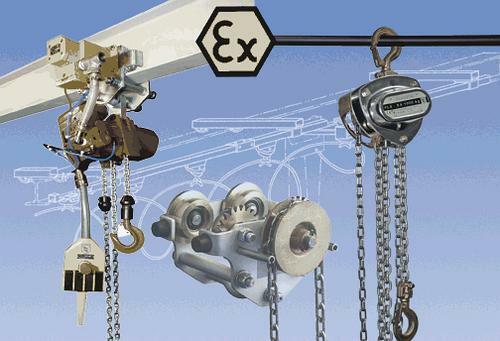 Development and production of cable winches, lifting devices, chain hoists, cranes, series trolleys and custom-made trolleys. UVV testing, commissioning, maintenance, repair, modernisation, special wind energy service. 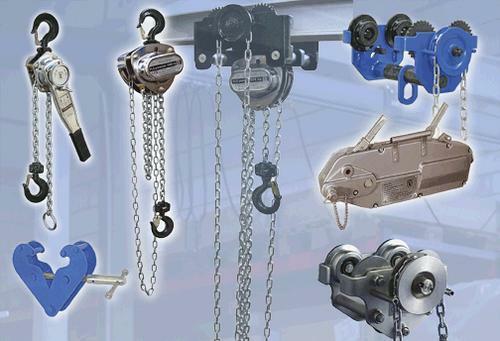 Our products range: Bridge cranes (travelling cranes), electric winches, hoists, electric lifting devices, manual lifting devices, chain hoists, crane services, load securing equipment, trolleys, hose reels, quick-mount gantry cranes made of aluminium, cable winches.